Fantastic benefits, staff wellbeing programs, monthly ADO & more! The City of Stonnington has an exciting opportunity for a Coordinator Strategic Planning to join our City Strategy Department on a permanent full time basis, located at our modern and sustainable office on Glenferrie Road in Malvern. In this position you will lead and coordinate a team of strategic planners, providing professional guidance, advice and mentoring whist ensuring Council’s strategic program is carried out effectively and efficiently. You will be responsible for management of the Stonnington Planning Scheme, strategy and policy development and stakeholder management. The successful candidate will have a Bachelors or Masters of Town Planning or equivalent as well as extensive strategic planning experience and eligibility for PIA Membership. You will need a thorough understanding of the Victorian planning legislative framework, the Victorian Planning Provisions and planning schemes with the ability to interpret and apply. Additionally, you will have the proven capability to write reports, have highly developed conceptual skills and a demonstrated commitment to an integrated planning approach, which addresses physical, social, economic and environment issues. 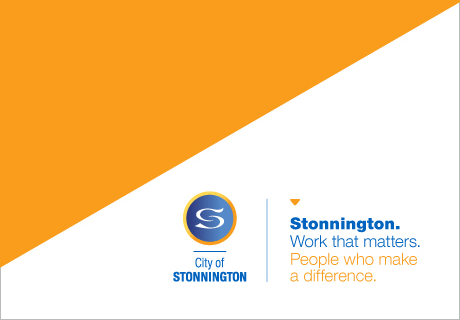 At the City of Stonnington, ambition and expertise will be recognised and rewarded, in an environment that fosters personal career development as part of a unique team culture. We are currently undergoing Enterprise Agreement negotiations which, if agreed, this position will have a new salary range of $108,735 - $121,051 per annum + a monthly ADO + Superannuation. As an employee, you will have access to a full private use vehicle, fantastic benefits and be able to participate in staff wellbeing programs, previously nominated as a finalist in both the VicHealth and Worksafe Awards. Additionally, you will receive annual leave loading, a monthly accrued day off, ongoing training opportunities and work for an organisation with a dedicated Green Team.